Established for nearly 7 years, this coffee house has created a niche market using Organic Coffee and Wi-Fi Internet access. They?ve developed a reputation for quality coffee drinks and great service. Business has great location just off I-80 in the Sierra Foothills. Location next to a lot of fast food restaurants and a major shopping center. Lots of foot traffic. 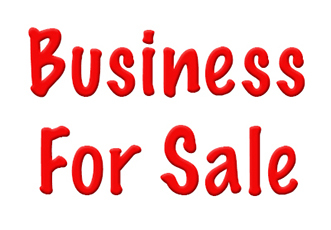 The combination of solid daily sales of around $500 and a low cost lease makes this a great business opportunity. A new owner can increase the revenues by expanding the hours and promoting the business. The owners are burned-out and want to pursue other interests.